Bolts is a new, multi-purpose and customizable website template suitable for four different areas: construction, transport, factory, and industry. I cannot say enough about the incredible customer support for this product. I am completely new to WordPress, and really needed some help making my site look good on desktop and mobile. Every time I have submitted a “ticket,” the response has come within hours (if not minutes). Every suggestion has walked me through the fix carefully. These are some of the most friendly, patient, and courteous people I’ve dealt with. Also, this product is easy to use (even for a newbie) and looks great. I would definitely buy it again, and I highly recommend it! To top it off the customization and live composer plugin integration is flawless! Outstanding theme, absolutely loved it! Easy to install and learn and the results are very impressive. Thanks guys! Very nice design and great customer support. 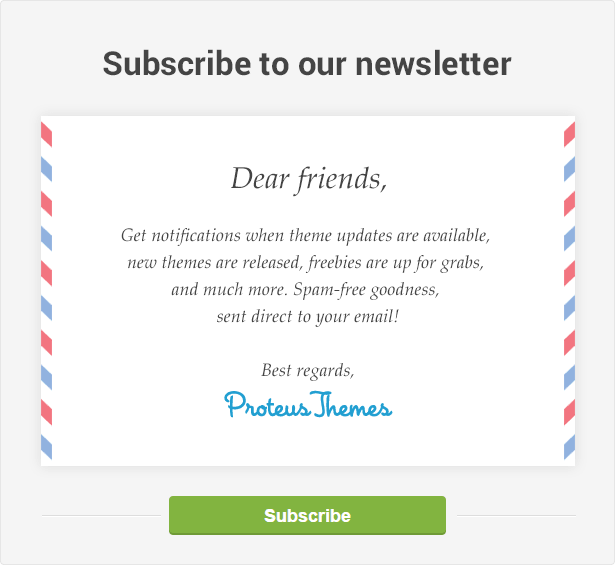 I’ve purchased a half dozen themes from Proteus Themes, and am sure to purchase more as they come out. As a non-technical person, who has attempted to set up many themes by myself, it is important to have a theme that is user-friendly, and that provides excellent customer support. Proteus Themes certainly ticks the boxes. Each time I have contacted them for one of my simple issues, they have answered in a clear and easy-to-follow manner. Plus if I haven’t been able to understand the Direction, they have gone the extra mile to fix the problem. On top of that, this support is lightning fast. Much appreciated. This is the second theme I buy from ProteusTheme and again it is a classy work. I didn’t have to call the support on anytime and my client is very satisfied. Choose you own fields of work. Whether you own a construction, transport, factory or industry business Bolts in a multi niche theme which allows you to adjust your web page just as you want. You can use the website theme if you offer general construction services, specific building services like metal building, electrical installation services, design building services, engineer and planning, exterior remodelling and more and more. On the other hand you can use this theme for transport businesses like trucking, logistics, export and import services, package tracking, for different factory businesses no matter what you specialize in or for industry businesses like pharmaceutical business, drive and auto technology, energy and efficiency and much more. Bolts offers you the flexibility so you can adjust your web site based on your ideas and wishes. 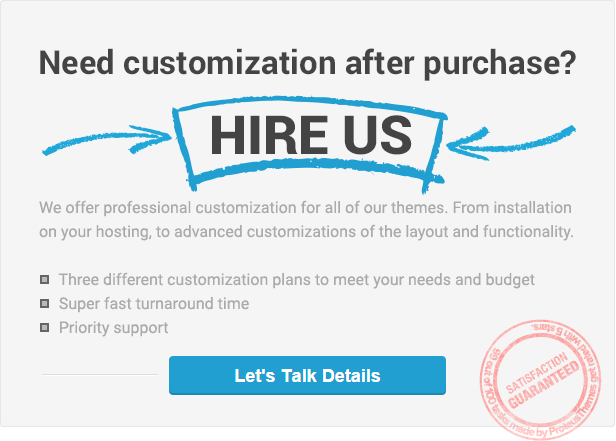 Get more customers on your web page using the most advanced, customizable and user-friendly theme you can find. Want to Use the Images Featured in the Bolts Demo Content?